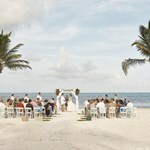 Belize City beach offers a romantic and easy to access location, perfect for your vows! 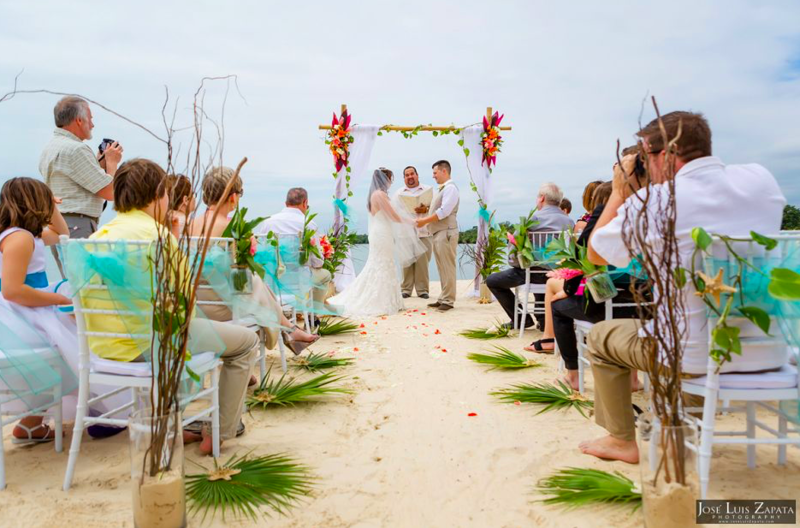 Belize City beach offers a romantic and easy to access location, perfect for your vows! Choose from an intimate ceremony for two, or indulge in a large event with friends and family. coordinating the decorations, flowers, music, legal requirements, photographer, catering and day-of planning. We can even help your guests plan their trip to Belize. From the ancient Maya Ruins, to secluded waterfalls and even beaches we have something for you! 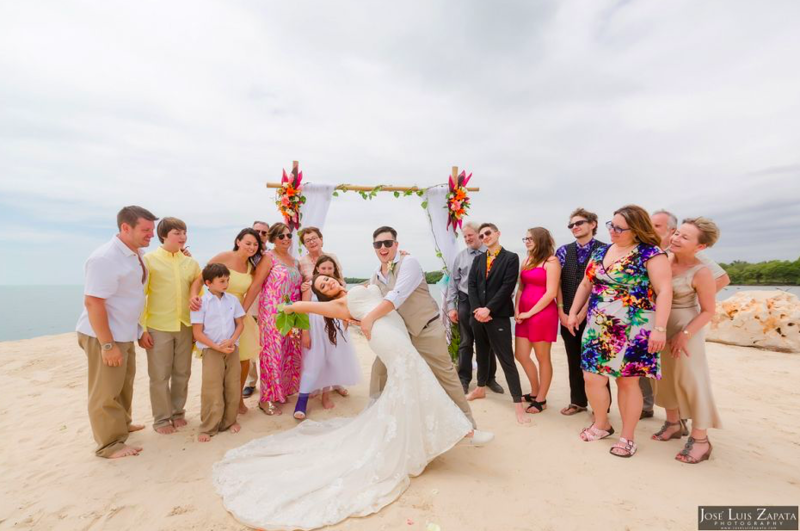 Turning your Belize Wedding dreams into a reality. Will my ceremony be legal? -YES! 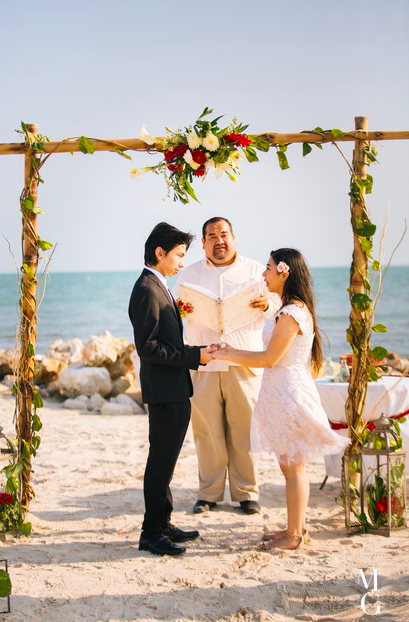 Legal ceremonies in Belize are internationally recognized. 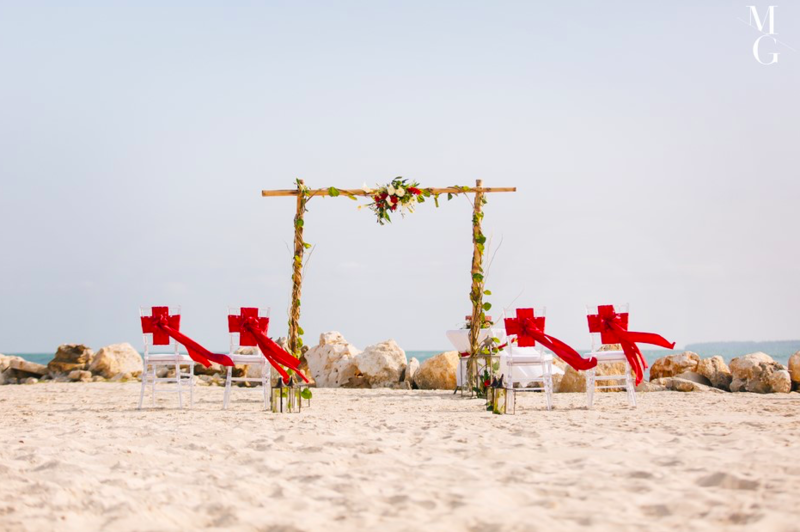 What do I need to get married in Belize? -We will require biographical information and either a copy of your passport or birth certificate. How and when will I get my marriage certificate? -Your planner will mail your certificate with certified mail and provide a tracking number. It takes approximately 4 weeks to receive your marriage certificate after your wedding. -We urge you to book as far in advance as possible, to reserve your date. We only take a limited number of bookings. -Your planner will always have a Plan B. 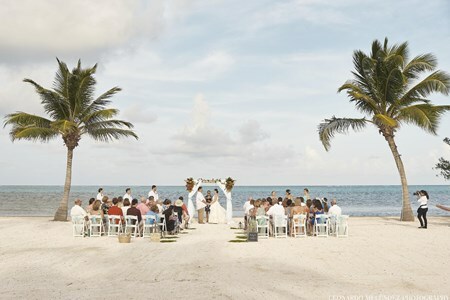 If it rains on your wedding you planner will inform you of alternative options for your wedding ceremony. -A non-denominational Justice of the Peace. -YES! Please be sure to let your planner know, so we can be prepared for your wedding day. -$400 USD is required to save your date. 50% of your balance will be due 30-days before your wedding, with the remainder due 10-days before your wedding.